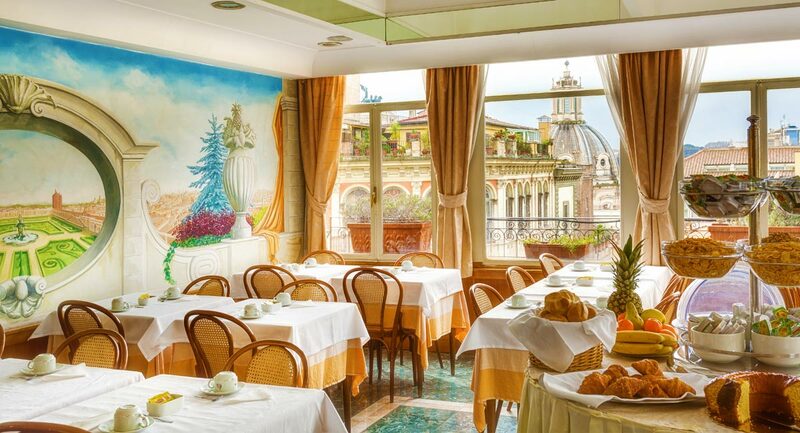 The Comfort Hotel Bolivar offers an elegant dining room decorated with floral frescoes and equipped with large windows overlooking the palaces and churches of Rome. 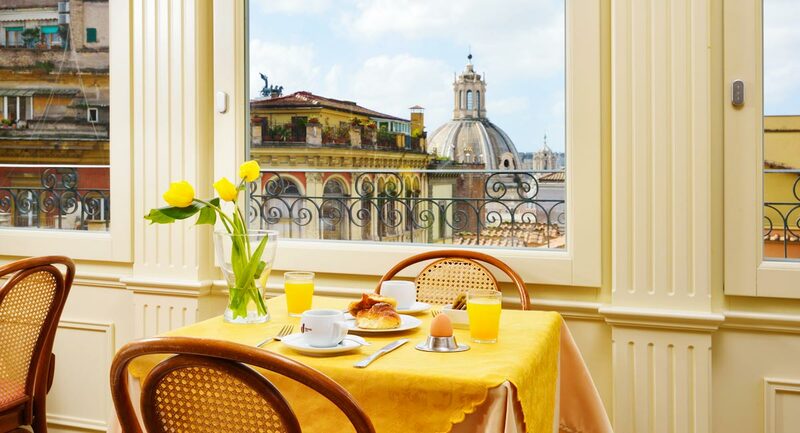 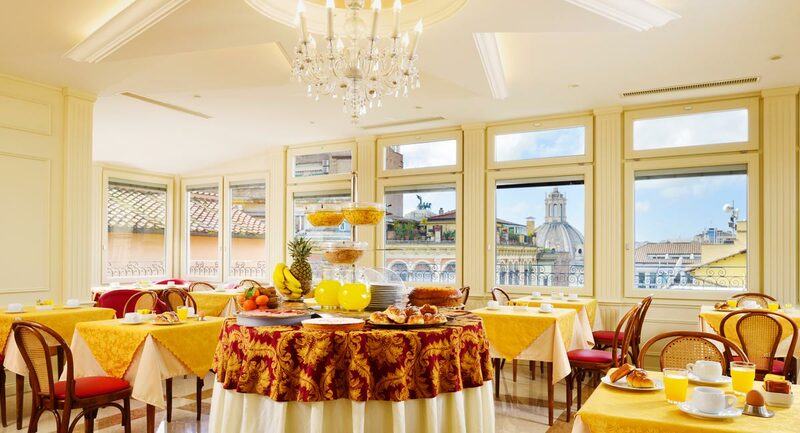 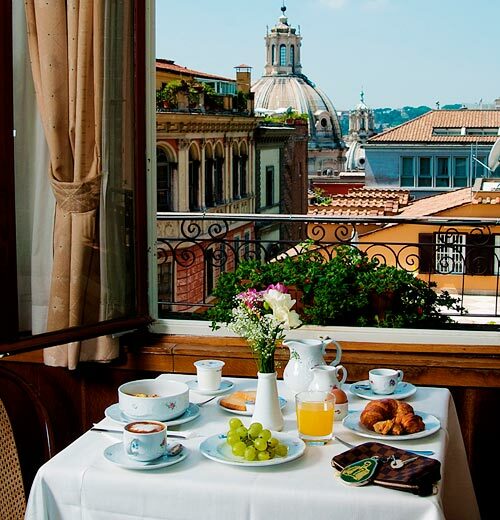 The Hotel Bolivar offers an elegant dining room decorated with floral frescoes and equipped with large windows overlooking the palaces and churches of Rome. 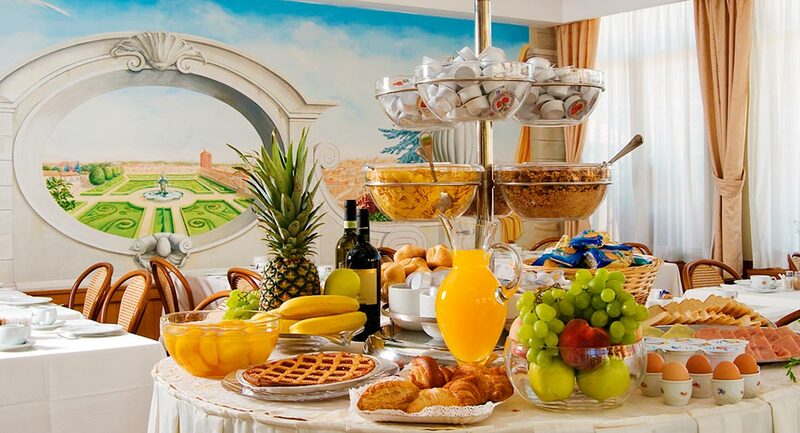 The day will start for you in a very exciting way, with a rich continental breakfast buffet, offered to all customers from 07:00 to 10:00. 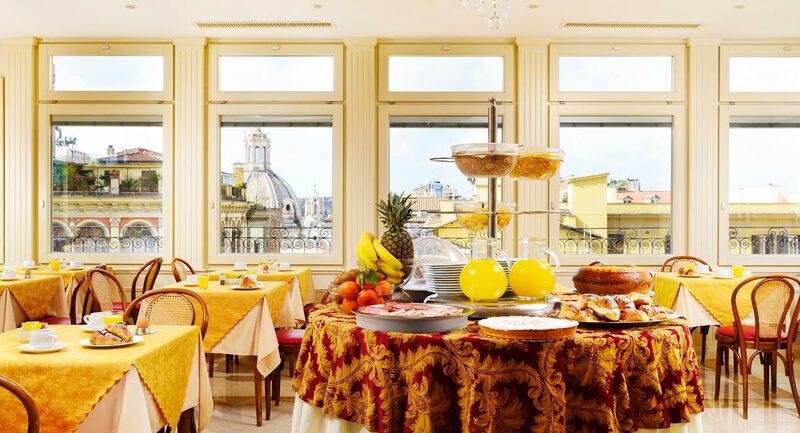 The hotel does not have a restaurant, but the surrounding area offers several dining options, from fast food to the most typical places with Roman, Italian and international cuisine. 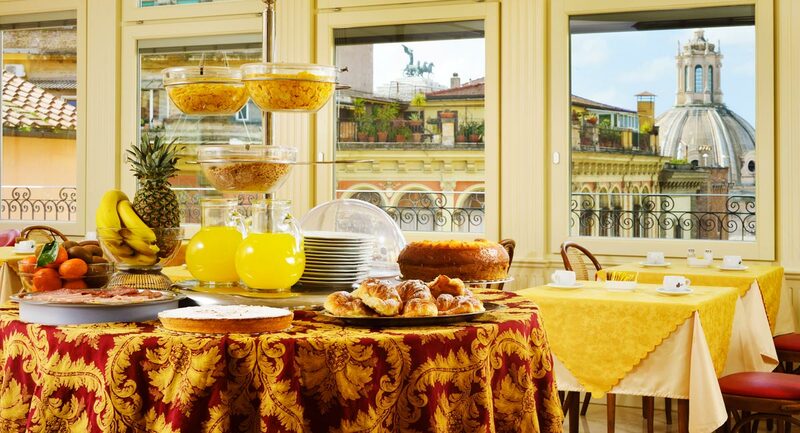 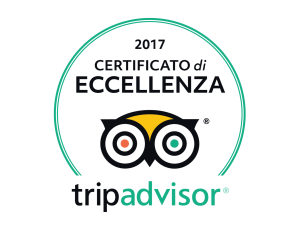 "A sweet good morning for all our guests"